A swimming pool is the ultimate backyard amenity. 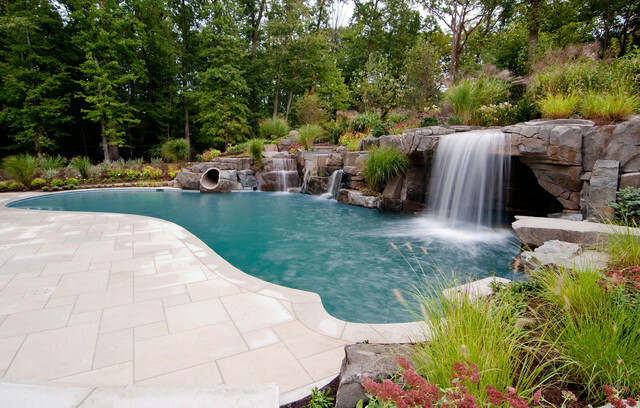 Many homeowners consider a pool as a strong aesthetic element and they focus on the entire landscape. When the pool is built include water features, unique lighting, long-lasting materials and designs; they have a powerful influence on adjacent outdoor living spaces. Especially, when well illuminated by night lighting. Here are 10 awesome pool designs which will add beauty to your home. 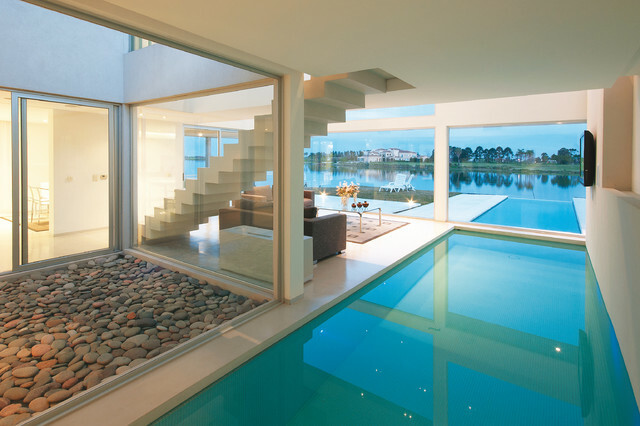 A swimming pool in the backyard not only adds beauty but the awesome feel. There are a number of sizes, style, design, and type of pools you can’t imagine. From sleek, modern masterpieces to Mediterranean designs escapes to private water parks and natural pools. 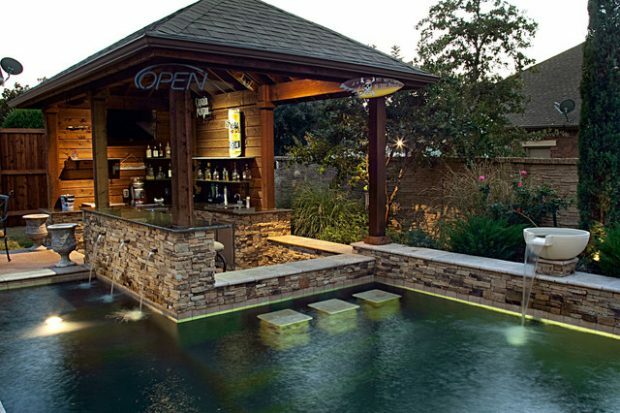 The creatively designed swimming pool adds beauty to your backyard space. Dive in and be dazzled. Designer stepping stones pools make a splash, from modern style retreat to an all natural swimming pool. Choose your favourite patio design for the ultimate backyard designs. Lush tropical landscaping makes the home an island retreat. A backyard includes a pool house with a roof featuring grasses, sedges, and wildflowers centralize the beauty. 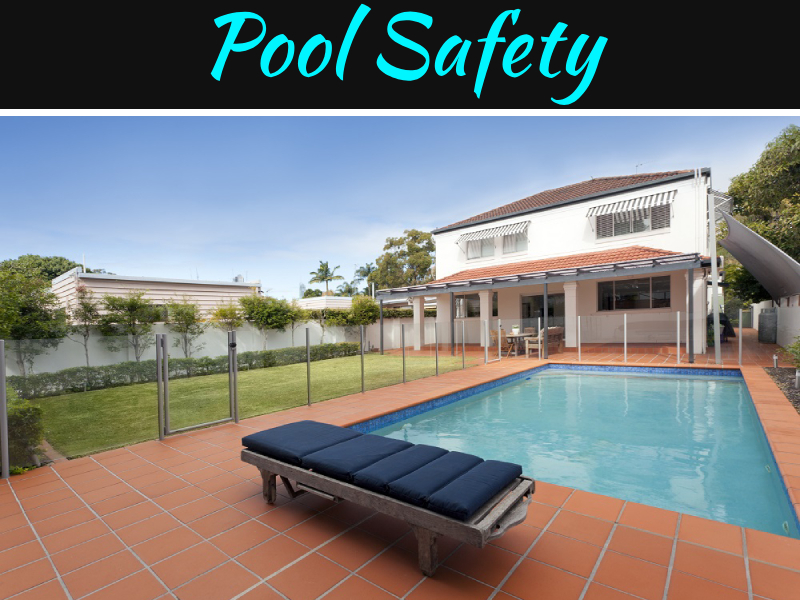 You can use limestone on steel for the pool decking; glass tile covers the pool interior and stools inside the pool formed with tubes and gunite. Set up area for dining and entertaining. Pool environments came up with this entertaining backyard, a water park experience with an elegant design that will appeal to all ages. The family fun pool’s main features are stones, waterfalls, islands, colourful landscaping, and inviting artistic elements. A sleek small swimming pool would illuminate its owners for a moonlight swimming. The side corner wall should be raised to the level of the patio for a natural transition from house to pool. 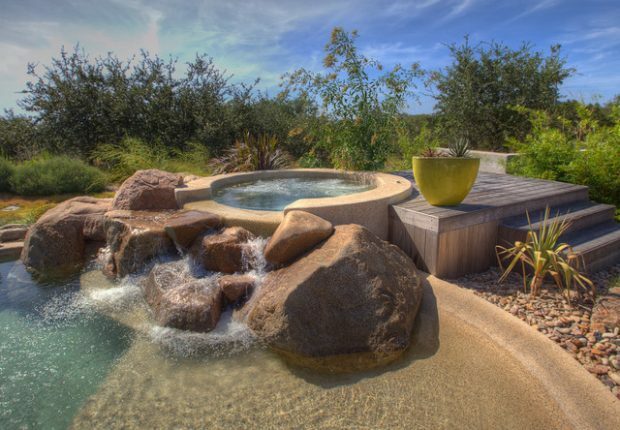 Go out far from the crowds; feel like a beach with this extraordinary pool design set to your backyard. River view design offers the homeowner to get wet, whether he wants to swim with his spouse, a long pool surrounded by Connecticut stones would amaze your home exterior. 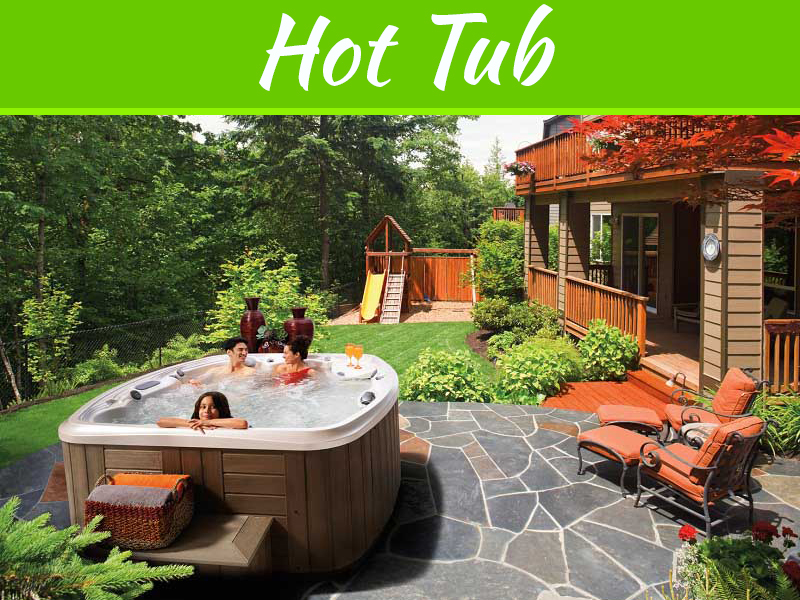 You can add an oversize tanning shelf in front of the spa and LED bubblers in the tanning shelf that offer a fun water feature for the kids and soft white noise for the adults. The pool patio will look gorgeous with a marble travertine. Illuminate a backyard swimming pool to accentuate the tropical features of the outdoor pools, including landscaping, waterfalls, and hardscape. Tropical lights with the optical background will greatly modify the conspicuousness of visual signals. When you plan to construct a swimming pool in the vacant places you think of the best design that will make your house look elegant and luxurious. L shaped pool designs consist of two small rectangles joined at the right angle. 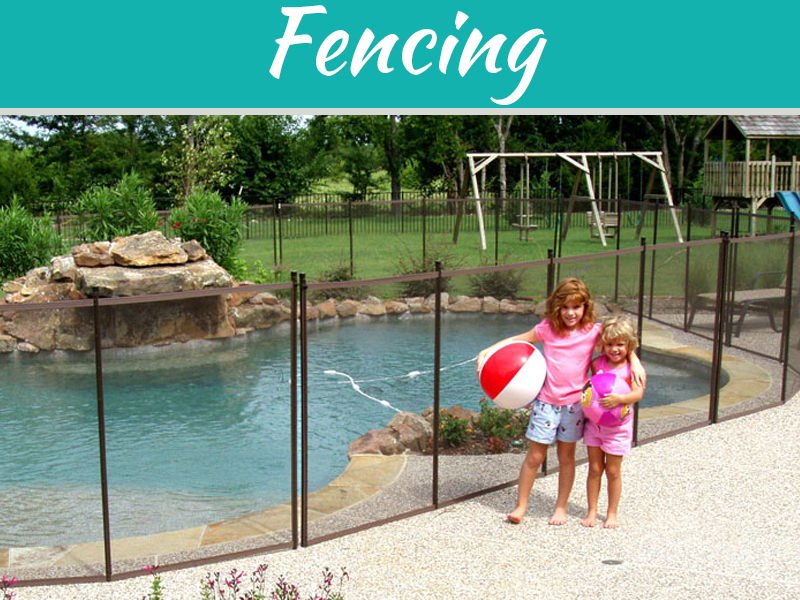 This kind of shape for swimming pool can be used to strongly define the shallow and deep ends. 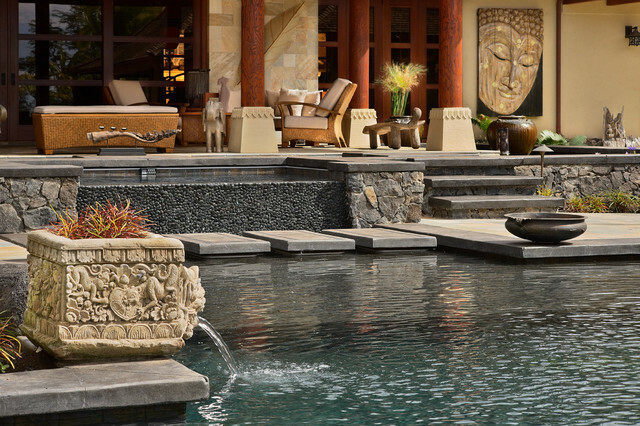 Add floating pavers and a sculptural fountain in a small L-shaped pool will provide beauty to the surrounding. Fountains and vivid lighting make the pool a focal point. 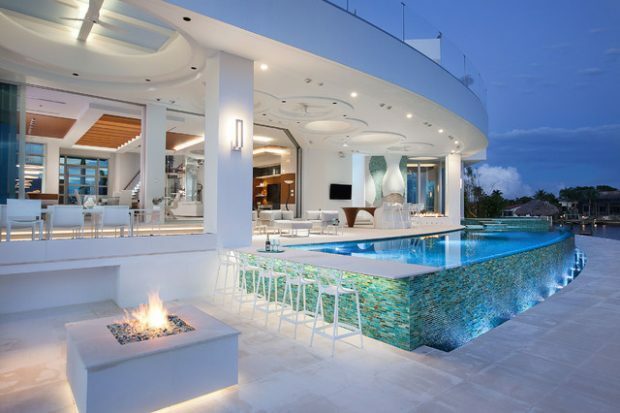 Illuminate white lights in the pool to intensify the blue tiles. Custom-designed blue tiles are used for the spa, while white lights in the pool reflect the sky. There is a wide range of colours for modern pool designs in blue tiles too. Orient blue, navy blue, dark blue, white and blue, black and blue, green yellow and blue will add beauty to your pool design. Swimming is one of the best forms of exercise and there is no need to stop when the temperature is dropped down. 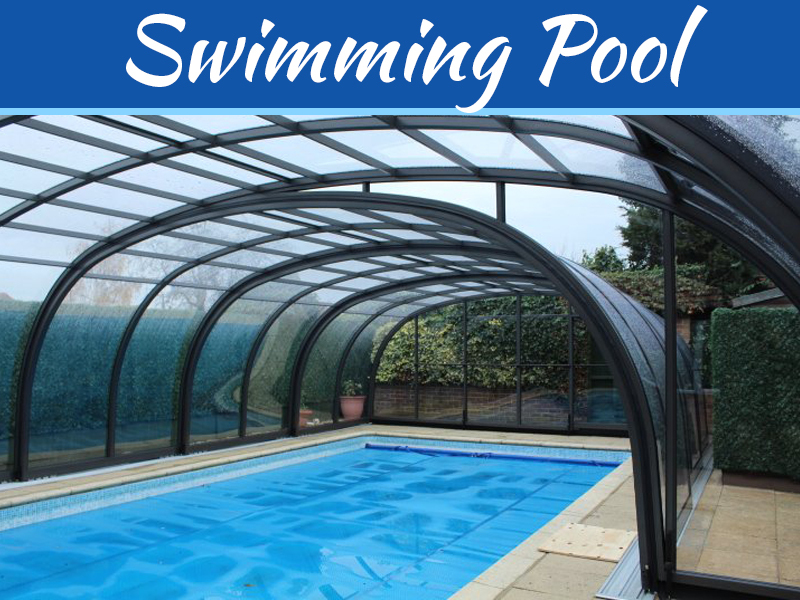 Many people like to build an enclosed room for a lap pool in a modern home, next to a wall with windows for an experience that is closest to nature. We try to guide you about an outdoor living space that can accommodate both entertaining as well as a shelter to just get away and shove off the problems.